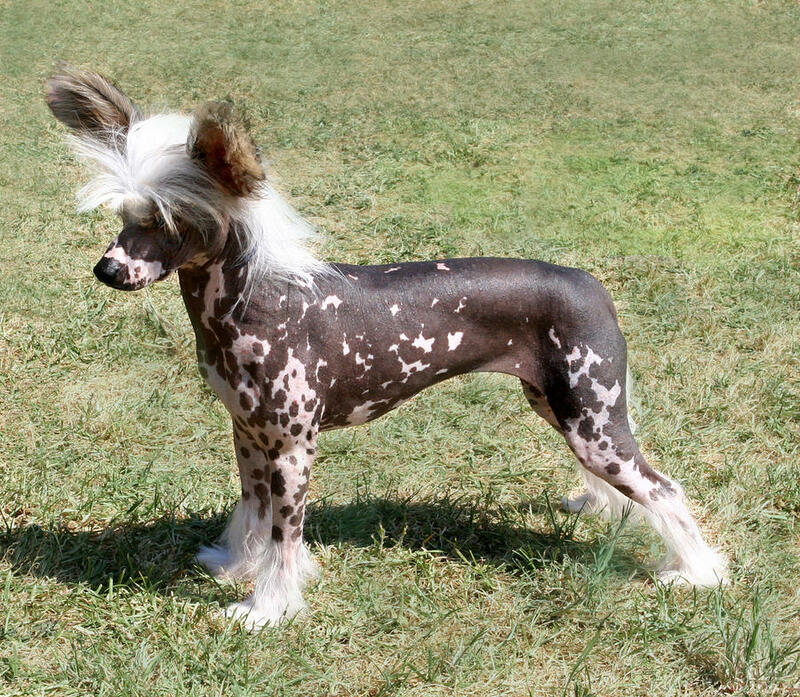 The Chinese Crested is not a true hairless breed and for this reason, the amount and placement of body hair can vary from one dog to the next. 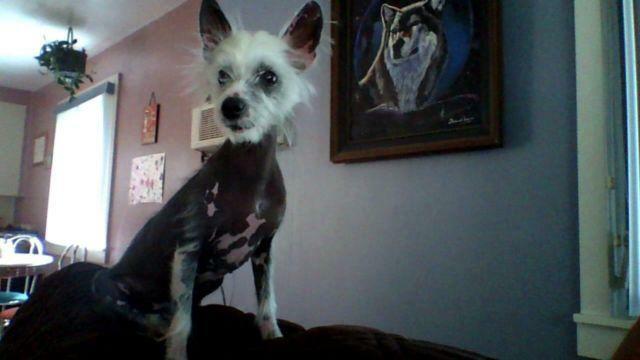 Terms used to categorize the Hairless Chinese Crested are" Hairy Hairless" for a dog that has a moderate amount of body hair and" True Hairless" for a dog with very little body hair. 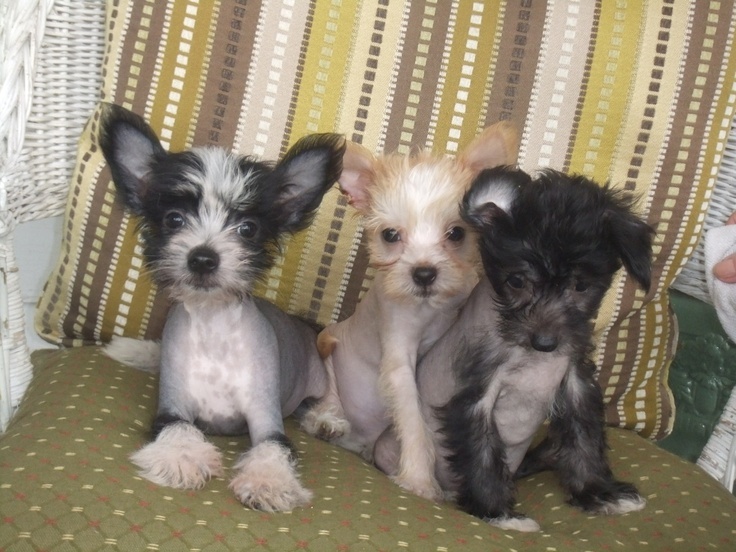 I also feel that the Chinese Crested breed is being ruined by the breeders of the hairy hairless. Fewer and fewer naturally hairless are being produced. It takes decades to breed out body hair once it has been introduced.